Ecuadorian cuisine totally rocks. 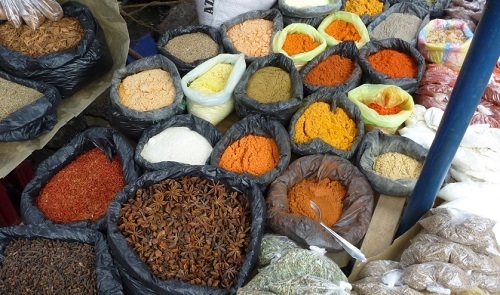 Ecuador’s geographical and cultural diversity allows for easy availability of a wonderfully vast range of fruit and vegetables, seafood and varieties of meat: domestic and wild. Restaurant menus from the Galapagos Islands and the Pacific Coast, the Andean Sierra and the Amazonian Orient offer a treasure trove of culinary delights to sample, and some also cater to many special diets including gluten- and dairy-free, diabetic and low carb, simply because of the nature of the range of foods available, and the dishes from which they are prepared. It may also interest you to know that Ecuador is GMO-free, although some of the larger produce growers do use toxic pesticides. 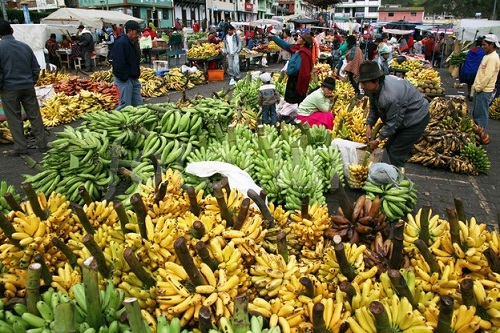 The range of delicious tropical fruits in Ecuador is mind-boggling, from common bananas and pineapples to the lesser-known naranjilla and taxo, delightfully refreshing fruits you may never have even imagined. Not only is the list of tropical fruits longer than an iguana’s tail, there are also several different species of passionfruits, granadillas, melons, dragonfruits, mangoes, jackfruit, papayas, borojos, pomegranates, custard apples, bananas, guavas, tamarinds, and a massive selection of tree-ripened citrus fruits. A favorite of the locals is the fist-sized tomate del arbol (tree tomato) which makes delicious fresh juice and is sometimes used in tasty chili sauces. Another unusual fruit endemic to Ecuador is the babaco, which looks a bit like a papaya but tastes a bit like apple with a tropical twist when it’s stewed for a delicious dessert. Naranjilla, a small greenish orange fruit also known as lulu, also makes wonderful fresh juice, as does soursop, sweetsop and jackfruit. 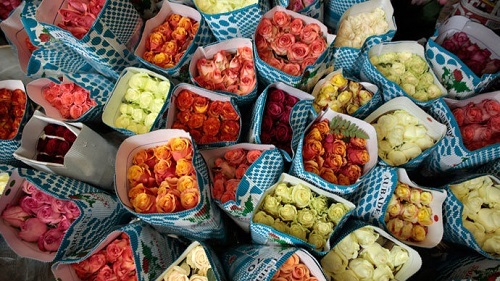 Thanks to the diversity of climates across the country, you can buy a range of tropical and temperate fruits such as pineapples and strawberries, both in season, from the same market on the same day. 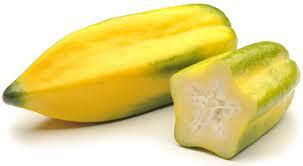 Babaco is endemic to Ecuador and tastes like tropical apples when cooked. 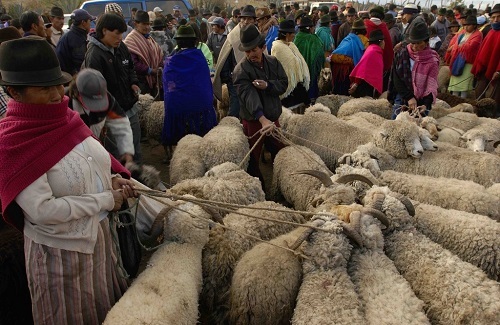 Until the Spanish introduced cattle and sheep as sources of domestically farmed animals, guinea pig was the favored meat in Ecuador. 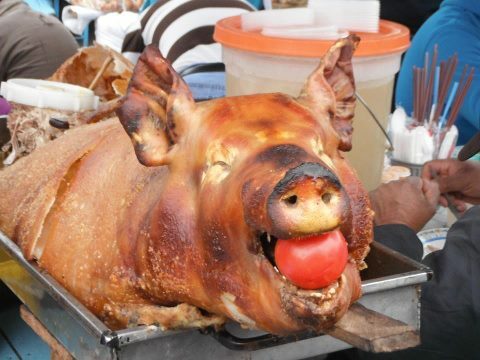 Known as Cuy, it’s still an Ecuadorian delicacy. Whole charcoal-grilled guinea pigs with their teeth bared, eyes closed and paws intact are tasty and sweet, the smoky flavor reminiscent of barbecued pork, although there is not a lot of meat on one animal. 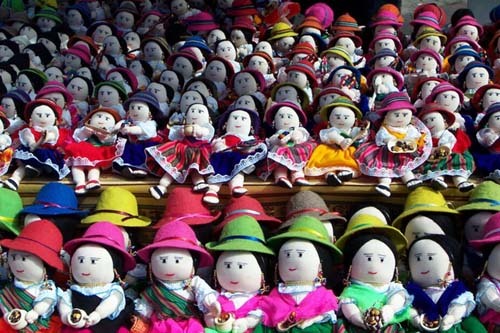 Ecuadorians all over the country argue about the best places to eat cuy, some preferring Latacunga while others favor cuy from Ambato or Baños. There are times you might want to be a little careful about choosing wild meat dishes, because Giant Armadillo (now on threatened/endangered species lists) is offered in some eateries along the coastal region, along with Tatabra (Tayussu Peccari), Guanta (Cuniculus Paca), Perico Ligero (Pale-throated Sloth), Manta Ray, and also Pacific Green Sea Turtle. 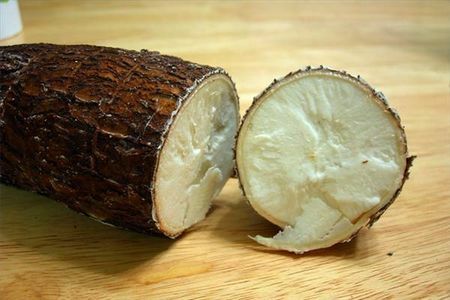 Yucca is a staple and can be found in soups, stews, patties and as a side dish. The wonderful soups of the highlands are probably more acceptable to European and American palates: Locro de papas, more commonly known as simply locro, a thick potato and farm cheese soup, is delicious and requires zero culinary courage to enjoy. Also tasty is yahuarlocro, a potato soup made with blood sausage, avocados and onions. Fanesca is a thick soup/stew made from fish, eggs, beans and a variety of grains, and is traditionally eaten over the period of Easter. A favorite snack among Ecuadorians is llapingachos, potato or yucca patties made with cheese and onions, split and served with a salad of grated carrot and shredded cabbage. Also try empanadas: wheat flour or green banana pasties stuffed with cheese, shrimp, chicken or meat, and also corviche: green banana dough wrapped around a fish filling and fried. They’re very filling and can be found just about everywhere. Empanadas de morocho (corn meal) are usually filled with meat. The most typical Sierran cuisine includes fried or roast pork (fritada or hornado) served with white corn (mote), bananas, fried potato or yucca patties, popcorn and crispy pork crackling. Roast pork, served with a smile, corn, bananas, potato or yucca, salad & hot sauce. Abundant with fresh seafood, tropical fruits and organic vegetables, the best cuisine in Ecuador is undoubtedly found on the coast. Competing for King of Coastal Cuisine would have to be Ceviche (Manabi Province) and Encocado (Esmeraldas Province). Ceviche is fresh fish, shrimp, lobster, octopus, clams, mussels, or oysters marinated in lime and tossed with finely sliced onions, peppers and tomatoes, and spiced with fresh cilantro or wild chillangua. While rumor has it that best ceviches come from Province of Manabi, it is a popular dish throughout the country and indeed along the length of the Pacific coastline of South America. Sometimes it’s served with patacones (green banana chips), and sometimes with fresh popcorn. Seafood in coconut sauce is a favorite dish along the coast. Esmeraldas is famous for its fabulous encocados; meat or seafood simmered in a rich coconut cream sauce, made with the flesh of freshly grated coconuts and squeezed by hand. 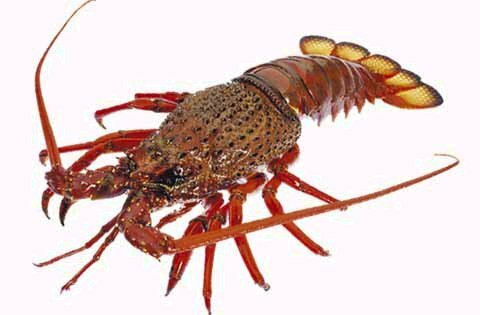 This dish is generally cooked with fresh ocean or river fish, rock lobster, slipper lobster, giant shrimp, crawfish, crab, or the superb blue mangrove crab, which is only found in the province of Esmeraldas. Other meats are sometimes cooked in coconut sauce, but the seafood varieties of encocado are more common. Some chefs make it soupy and saucy, and others make it thicker and creamier, but most agree that encocado is definitely a dish not to miss while visiting Ecuador. Viche is a delicious soup of fish, crab, crawfish, conch and calamari with peanuts and bananas. 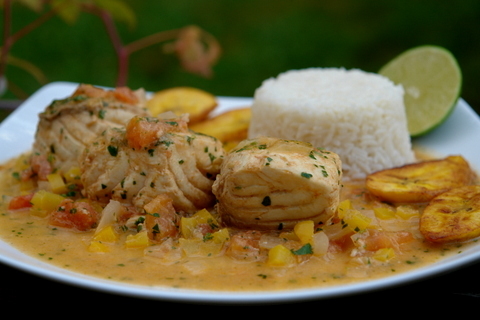 Similarly, cazuela is a mixed seafood stew made with peanut sauce and green plantain bananas served in clay pot. Chupe is a delicious north-coast seafood dish with a wonderful combination of peanuts and coconut blended into the thick sauce. 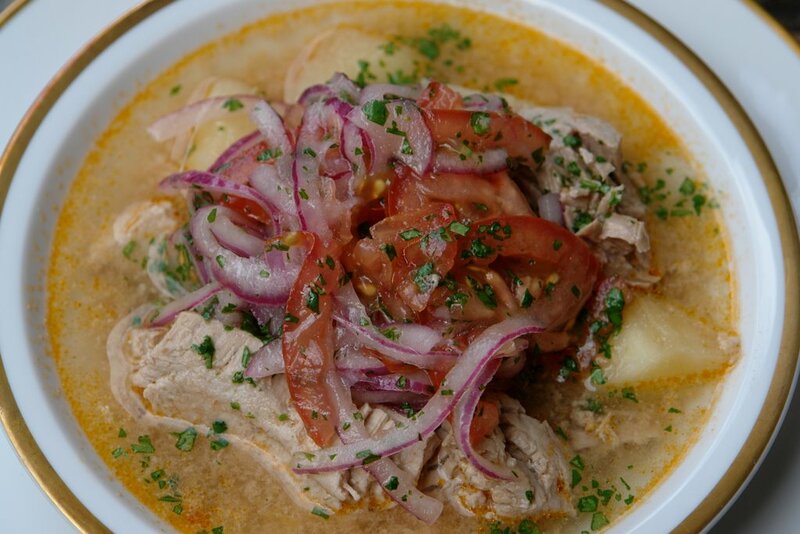 Another coastal specialty is encebollado, a hearty fresh tuna and yucca soup which is said to alleviate hangovers, is traditionally served for breakfast piled high with finely sliced red onions. And on just about every Ecuadorian table you’ll find a small dish of salsa picante (hot sauce) made with fresh chili peppers which can be anything from super-mild to tear-inducing-hot. Unfortunately, for a country which produces the best coffee in the world, coffee is typically not well prepared in Ecuador. A national disgrace, coffee is often served in a concentrated liquid, to which you add hot water or milk, and most local hotels and restaurants prefer to serve instant coffee. Good organic locally grown and processed coffee is available from some of the higher quality hotels and renowned coffee shops in the larger cities. Good quality Ecuadorian chocolate, however, both in hot beverages and candy bars is relatively easy to find. 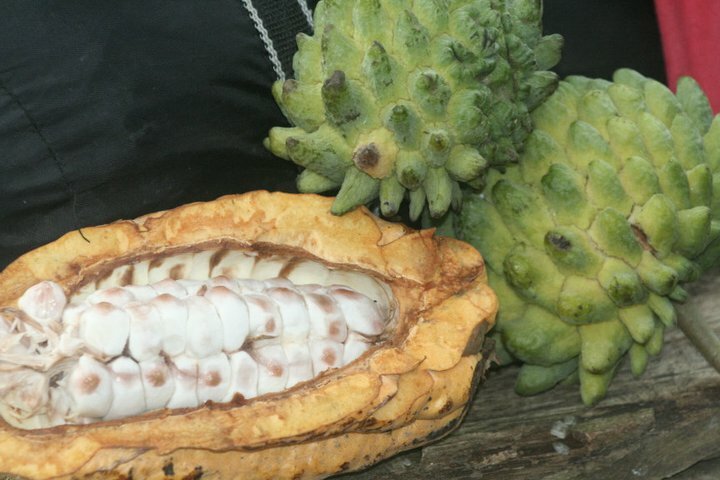 Cacao pods and Sweetsop picked from the trees in the jungle.